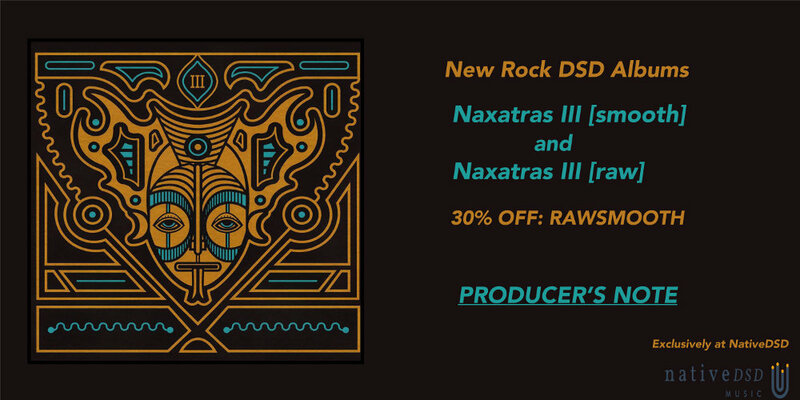 NAXATRAS III in DSD format ... and much more! Click here to visit our catalogue at Native DSD Music (link opens in a new tab or window). In preparation for the DSD release, we were discussing whether the processing with the equaliser should also be done for the DSD version or not. We realised it might be wise to leave this choice up to the individual user. Thus, the DSD release comes in two versions, the Raw version, and the Smooth version. The Raw version is a more accurate documentation of the real event, whereas the Smooth version was the processed version, intended to maximise acceptance by a wider audience. It conforms better to norms of how things "should" sound rather than how things "do" sound. If you are curious about the difference between the "should" and real life, just compare the two versions and find out for yourself! 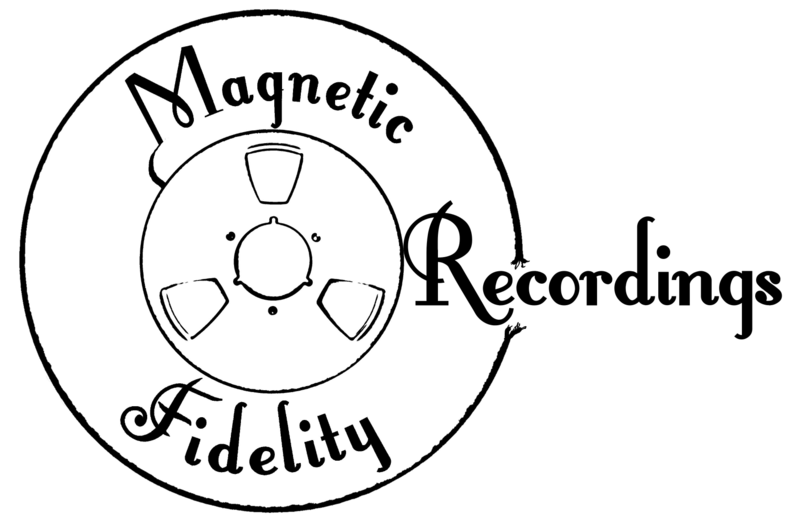 The Raw version is only exclusively available in DSD format.